UPDATE: The Independent provisional ballot board will meet on Thursday. It will begin the process of reviewing the nearly 7 thousand provisional ballots cast by provisional voters. Those that are determined to be qualified will be counted. Both the Republicans and Democrats will have someone watching the process. The Harris County Clerk’s office has 7 days to complete the process. As 2 on the Beat reported earlier: Harris County voters woke up Wednesday with some lingering doubt and confusion clouding the race for Harris County District Attorney. 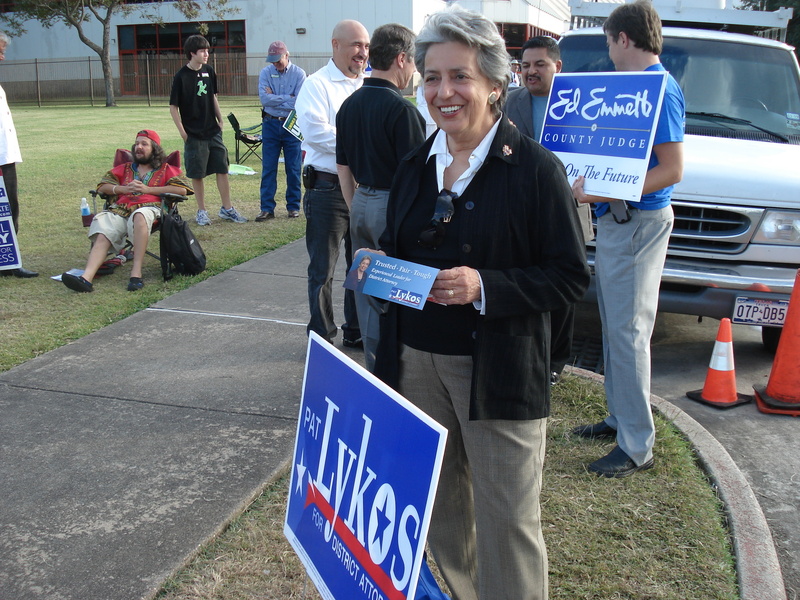 Republican Pat Lykos appears to squeaked by with a narrow victory over Democrat C.O. “Brad” Bradford. However, Bradford has not conceded the race…and he is considering his legal options. There are still 7,500 mail in ballots and 6,500 provisional ballots that haven’t been counted. Mail in ballots tend to favor republicans, but the provisional ballots, many of which were cast in Houston’s predominately African American third ward area, could favor the democratic candidate. 2 on the Beat is following the latest developments in this story and will have a full report on Local 2 News today. The West Gray Multi-Service Center was so THE place to cast your ballot AND campaign on the last day of early voting. 2 on the Beat spotted several candidates standing on the sidewalk shaking hands and asking people for their votes. 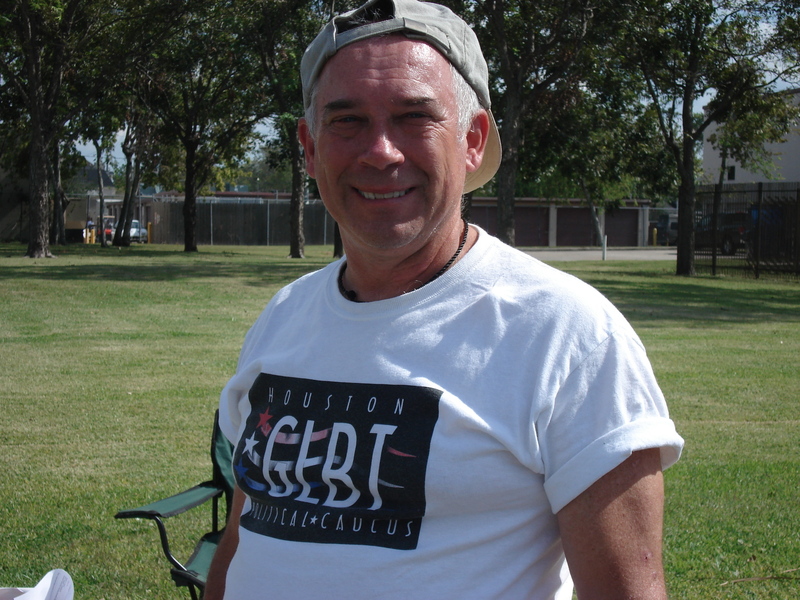 The candidates included: Republican District Attorney candidate Pay Lykos. 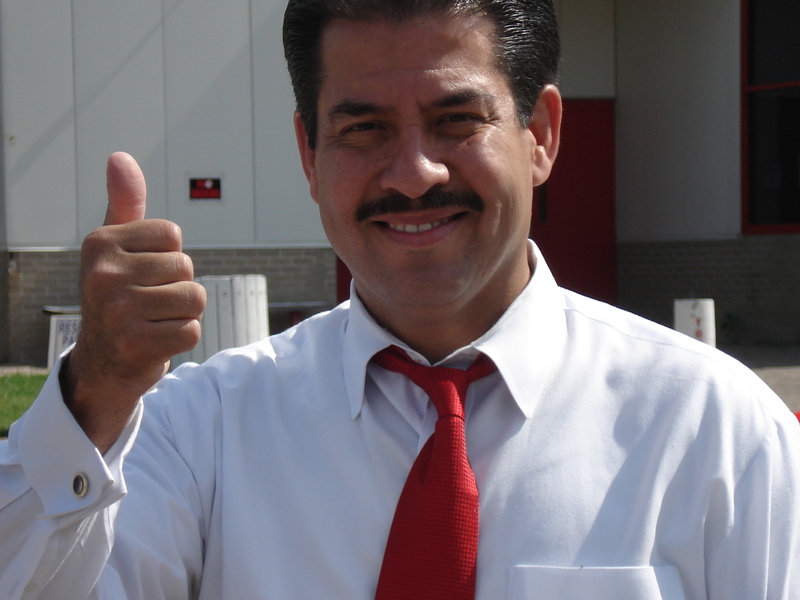 Democratic Candidate for Sheriff Adrian Garcia. 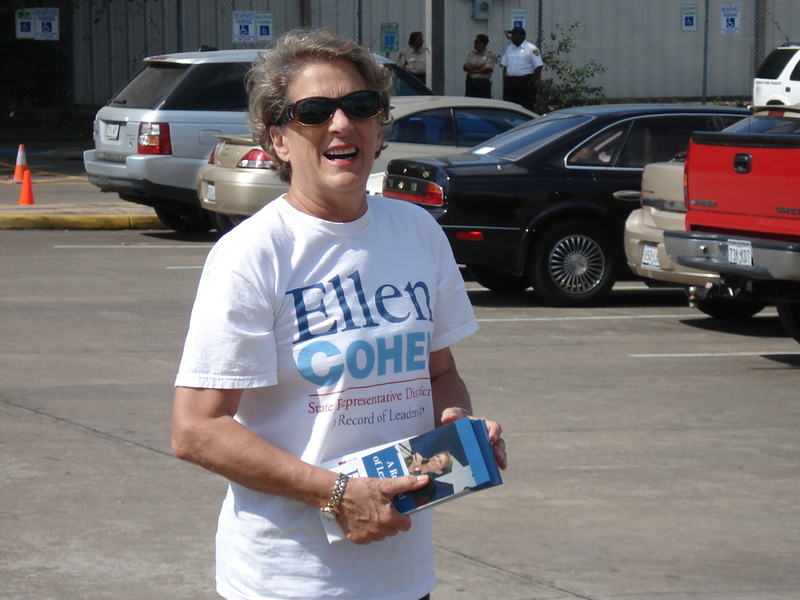 Democratic state representative Ellen Cohen. 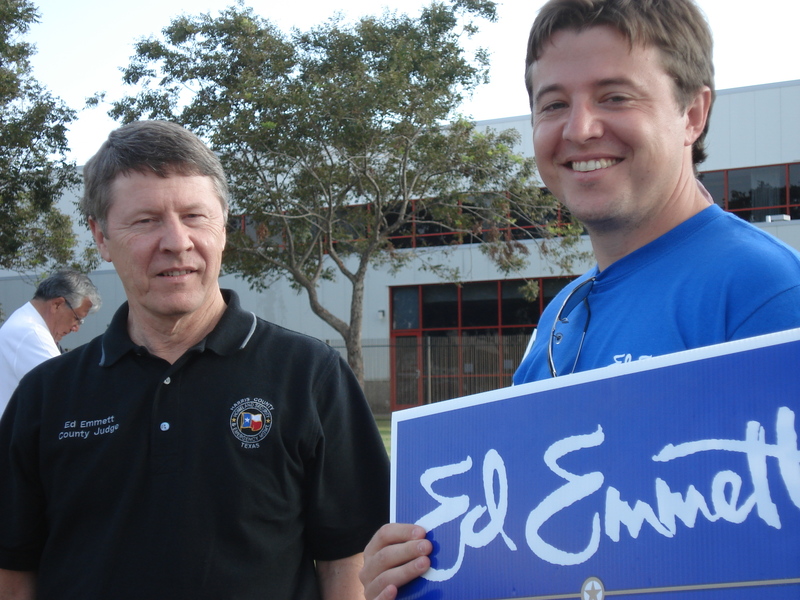 Republican Harris County Judge Ed Emmett and his son. 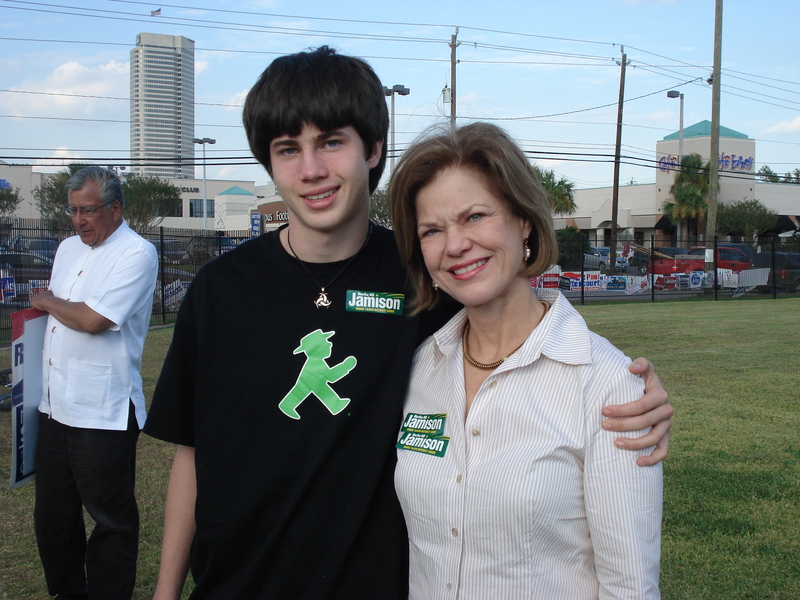 Republican State District Judge Martha Hill Jamison and her son. 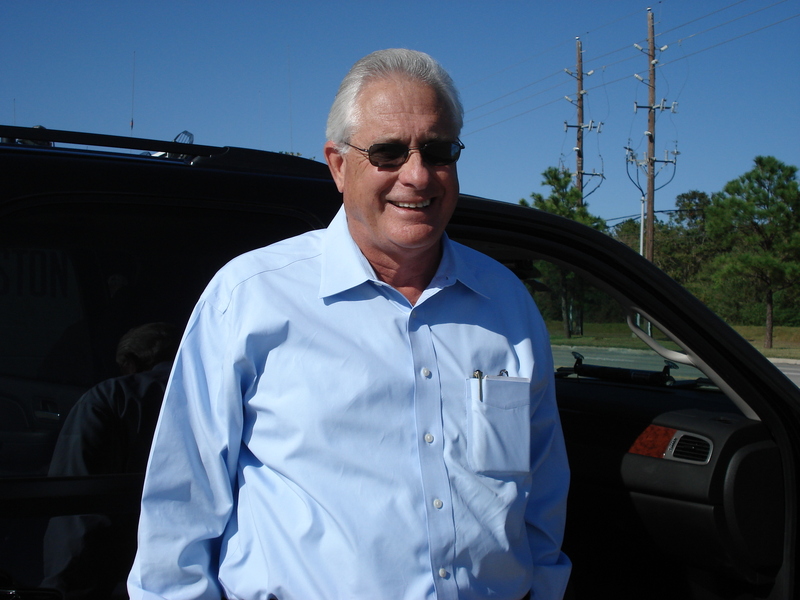 Earlier in the week 2 on the Beat also ran into Harris County Incumbent Republican Sheriff Tommy Thomas who was campaigning in Tomball. Between news of a failed Wall Street Bailout, Hurricane Ike recovery and the Presidential and Vice Presidential debates, political candidates running for local office are having a tough time getting any attention. On Tuesday night you can meet the two people running for Harris County District attorney. and Democrat and former police chief C.O. Brad Bradford. It’s one of the hotly contested races on the November ballot, and the election is less than 40 days from today! The debate is scheduled for TODAY – Tuesday, September 30, 2008 from 7:00 pm – 9:00 pm. at Good Hope Missionary Baptist Church. 3015 MacGregor Way. Church Paster Dr. Z. Cofield will moderate the debate.